The convenient, centralized location around Madison Square Park provides BLACKBARN with gorgeous views of greenery in the summer and glistening snowfall in the winter, complemented by plenty of natural light. The grand, yet understated sophistication of the urban farmhouse design matches Chef Doherty’s dishes made from fresh, locally sourced ingredients and his award-winning wine list. Each piece of decor was similarly meticulously sourced or made, many of which are one of a kind items from far flung locations. 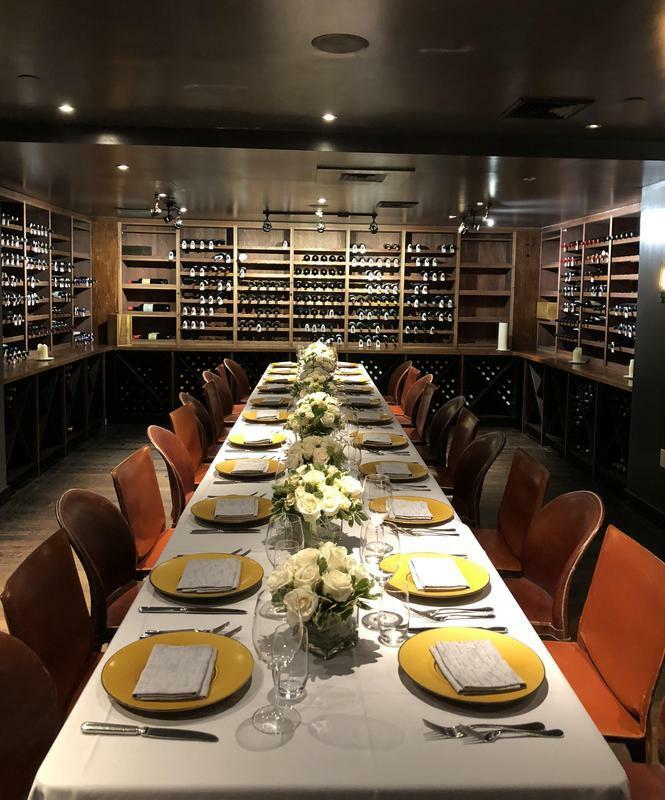 The 14,000 square foot space features five private dining rooms--the Cellar, the Loft, the Shed, the Cabin, and the Chef’s Table--that are each distinct, and give the restaurant an intimate feeling despite its size. 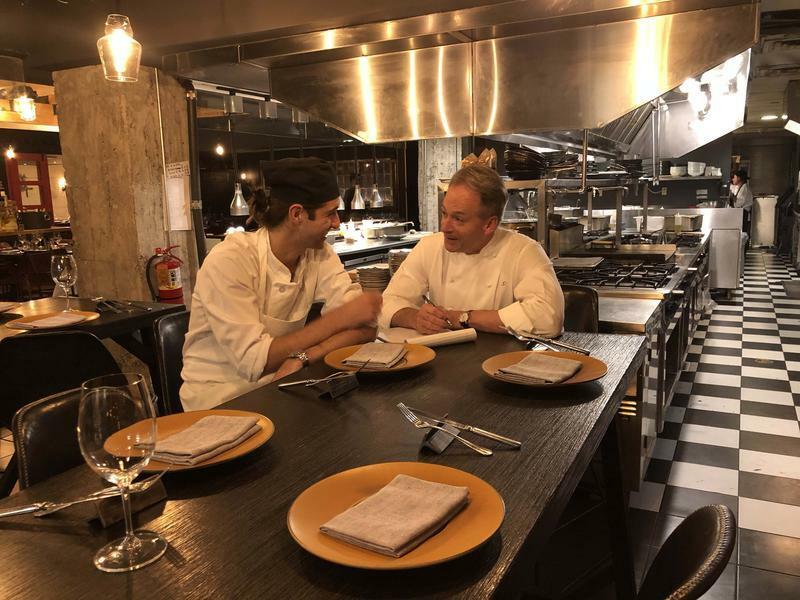 Chef Doherty and childhood friend Tom Struzzieri came together with Zeff once again to join forces at BLACKBARN shop, café, and bar at Chelsea Market. The space is the outcome of their shared vision for a lifestyle defined by quality, comfort and worldly endeavors. The distinctive, visionary shop features hand-selected items that Mark and Kristen Zeff have traveled around the world to design and import, while the intimate and cozy cafe and bar serve up Doherty's sophisticated, yet familiar dishes and craft cocktails. BLACKBARN Chelsea Market looks to offer a complete curated lifestyle; design melds into dining in a luxury experience that can be brought home, as all items in the café are available for purchase in the adjacent shop. The menu juxtaposes high end options with more casual fare, while the bar offers a cocktail program that gives a modern twist to classic drinks by utilizing Chef Doherty’s custom BLACKBARN blends. The cafe also offers branded specialty food items such as unique preserves, black and white truffle products, preserves, chocolates, caramels, and coffee with a portion of all proceeds going to Chef Doherty’s Heavenly Harvest Foundation to create meals for those in need. “These BLACKBARN Foods for the Home make restaurant quality meals easily attainable in any kitchen, completing the brand’s lifestyle experience from shop to home,” says Chef Doherty. 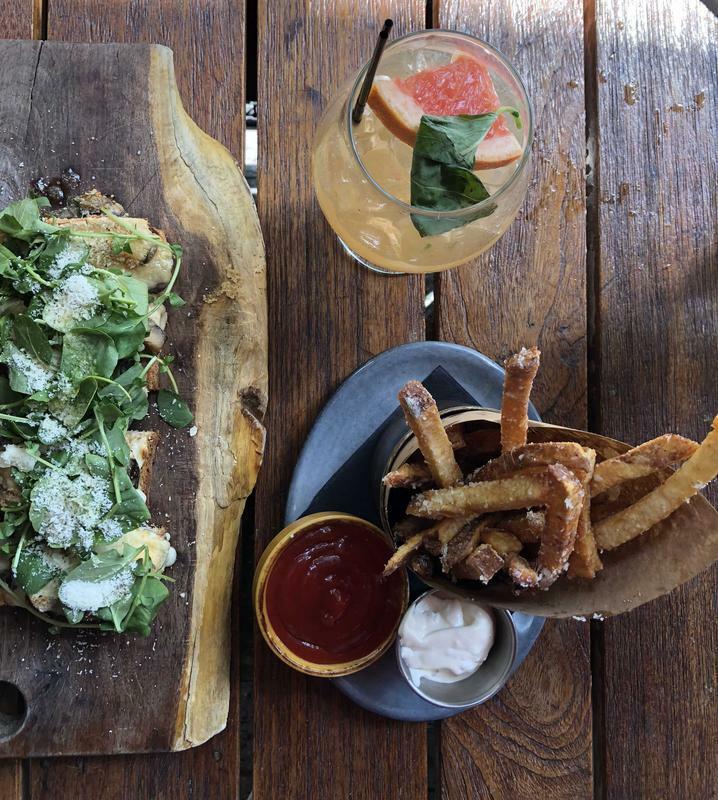 The trendy Nomad and Chelsea locations make BLACKBARN restaurant and BLACKBARN shop, cafe, and bar perfect destinations for anything from brunch to a late night drink. 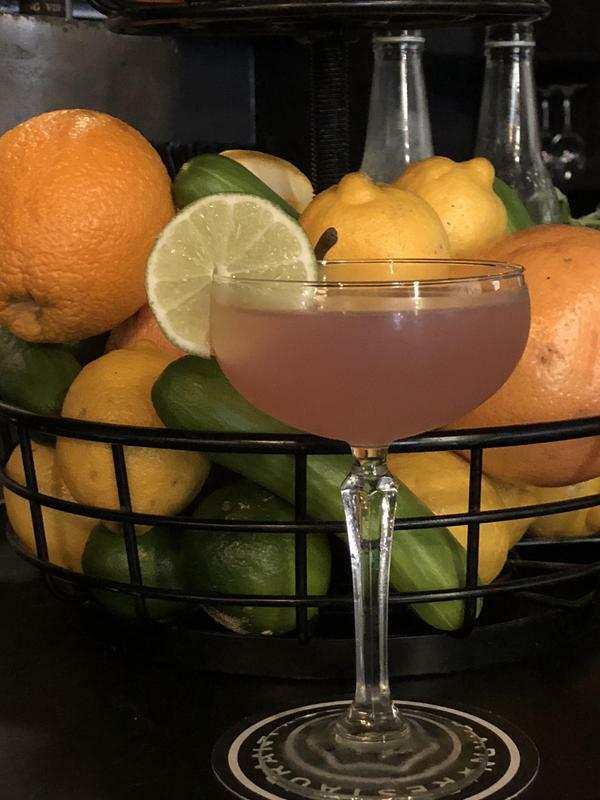 Stop by for a cocktail with the chic after work crowd at the Nomad location, or sit down to an early lunch at the Chelsea Market location to fuel up for a long day of shopping. Either way, the barn is a quintessential New York City experience. BLACKBARN is open for lunch during the weekdays with brunch on the weekends, while dinner is offered 7 days a week with the special Chef’s Table taking place every Saturday night. BLACKBARN Restaurant is located at 19 E. 26th St., New York, NY 10010, or visit blackbarnrestaurant.com. BLACKBARN Shop | Café | Bar Chelsea Market is located at 448 W 16th, New York, NY 10011, or visit blackbarnshop.com. BLACKBARN Foods for the Home are also Available at the Chelsea Market Cafe.